Smart Workout is proud to present its “Trainer Academy,” a program utilizing academic and practical applications to educate fitness professionals in the areas of Group Fitness Instruction and Personal Training Techniques. This program is designed for people who are passionate about fitness, and who want to become Group Fitness Instructors, and Personal Trainers. Participants are provided with knowledge and skill sets which will augment professional performance in the fitness industry. This program is suited for career changers, and novice trainers, who may (or may not), have completed a national certification, but who have not had formal training or education in the field. The Academy will take place over four weekends starting in mid July 2011. The dates for the training are July 23rd and 24th, August 6th, 20th, 21st, 26th and 28th. 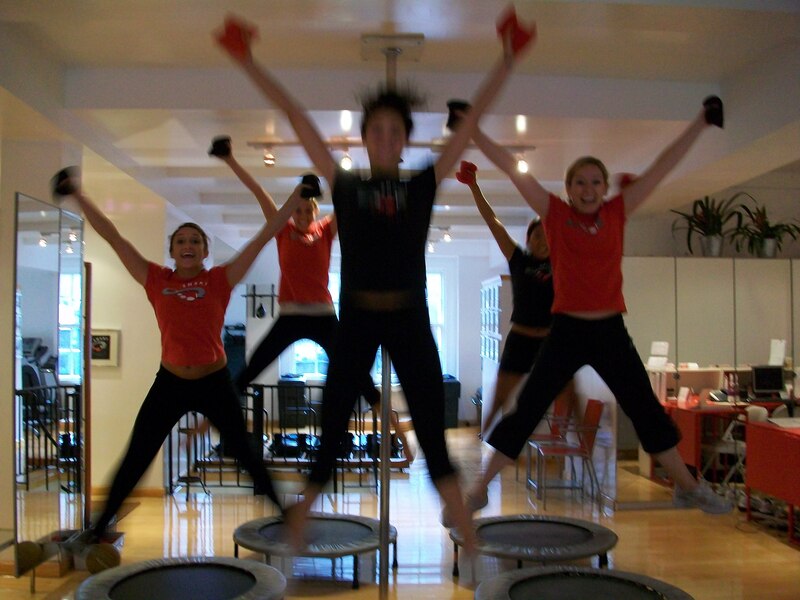 To learn more about the specific curriculum and /or to register, check out our website! To be or not to be. That used to be the age-old question. 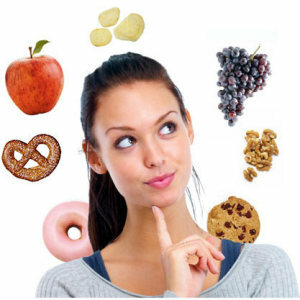 However, in todays weight-loss world it is now, To snack or not to snack. That is the question. More books by more qualified RDs, Doctors, Health Counselors and Weight Loss clinics are coming out every day telling you how you should eat. Articles and research are continually published defending all of these ways of eating. So who’s right? The actual science behind losing weight is not all that complicated: Calories in must be less than calories out to lose weight. The real struggle with weight loss is not that people don’t necessarily know what to do- its the path to get there. For some people eating 3 meals a day with enough calorie and nutrient balance is just not logical. A nurse who works a 12-hr shift may not necessarily have the time to sit for a 45minute lunch. Having a smaller meal and a snack may suffice better. A person who has an 8 hour work day and then does a very hard workout (like training a run in training for a marathon) in the evening may not have the energy to make it through their workout if the last thing they ate was at noon and the workout is at 6:30. In these 2 cases snacking in between smaller meals make sense. However, a person who has a job where they are at their desk and rarely moves, 3 meals may be a better option. If you create a meal that is balanced and nutrient dense, then the idea of snacking may be hindering your weight loss goals. You may have enough calories in just those three meals, and the time between those meals may be enough to satiate you before your next meal. Like most things, its all about balance. If you are feeling ravenous, and your next meal is hours away, then maybe a snack is appropriate. We also shouldn’t be married to the same way of eating every day. For example, when you’re stressed you may snack more. If you know you have a stressful project coming up- it may be wise to not make any larger meals for that day/days. If you know you’re not going to an intense workout after work, maybe you skip the afternoon snack that day. Weight loss can be tricky, and that is why it can be difficult. Having a good support system, whether it be a significant other, friends, family, or a health counselor like the one you would work with in Smart Workouts Weight Loss Program its critical to have a sounding board to help you along the way. Most important, you need to create a way of eating that works for you. Just because your friend thrives on a certain diet, and your aunt swears by a completely different way of eating, doesn’t mean it will work for you. Its important to find your very own diet- the ME diet. So, To snack or not to snack. Thats up to you! Blueberries: the new Weight Loss Genie? The benefits of eating blueberries have been demonstrated several times over in various nutritional studies. Blueberries have shown potential to have a positive effect on everything from aging to metabolic syndrome and cardio-protection due to their high polyphenol content. However, recent research from Texas Woman’s University (TWU) looks blueberries’ role in reducing weight. Most specifically, Shiwani Moghe, a graduate student at TWU, is evaluating blueberry’s role in reducing one of our country’s greatest health issues: obesity. 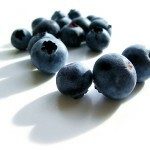 She evaluated whether blueberry polyphenols play a role in the process that enables cells to synthesize and store fat. In previous research, plant polyphenols have been shown to fight adipogenesis, the development of fat cells, and induce lipolysis, the breakdown of lipids/fat. But the race is on to explore the effects in humans. We still need to test this dose in humans, to make sure there are no adverse effects, and to see if the doses are as effective. This is a burgeoning area of research. Determining the best dose for humans will be important, said Moghe. 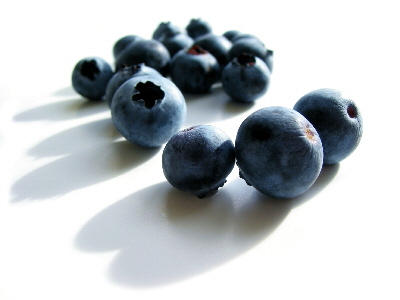 The promise is there for blueberries to help reduce adipose tissue from forming in the body. These preliminary results contribute more items to the laundry list of benefits related to blueberries. For instance, blueberries have been shown to improve metabolism, prevent UTIs, reducing cholesterol, and, or course, being a great source of antioxidants. Smart Workout suggests this recipe for a quick, healthy way to incorporate blueberries into your daily diet…for dessert! 1. Clean fresh blueberries (raspberries, blueberries, strawberries etc) place in a bowl and set aside for later. 2. To make ricotta topping: You need to have fat free ricotta cheese, strained as much as possible. Ideally use cheese cloth, but you can use a paper towels. Mix in artificial sweetener such as Splenda or Equal in a ratio of one packet per ounce or just add to taste. 3. When you are done mixing, it should have the taste and consistency of canolli cream. Take a big dollop (approximately 2 ounces) and put it on top of the bowl of berries. Garnish with a cinnamon stick. Information adapted from Jonathan Kantrowitz, Health News Report; recipe courtesy of Elaine Platt, Smart Workout owner. Author Smart WorkoutPosted on June 2, 2011 June 12, 2017 Categories Health HelpTags benefits of healthy eating, blueberries, healthy eating, obesity, recipes, weight lossLeave a comment on Blueberries: the new Weight Loss Genie?